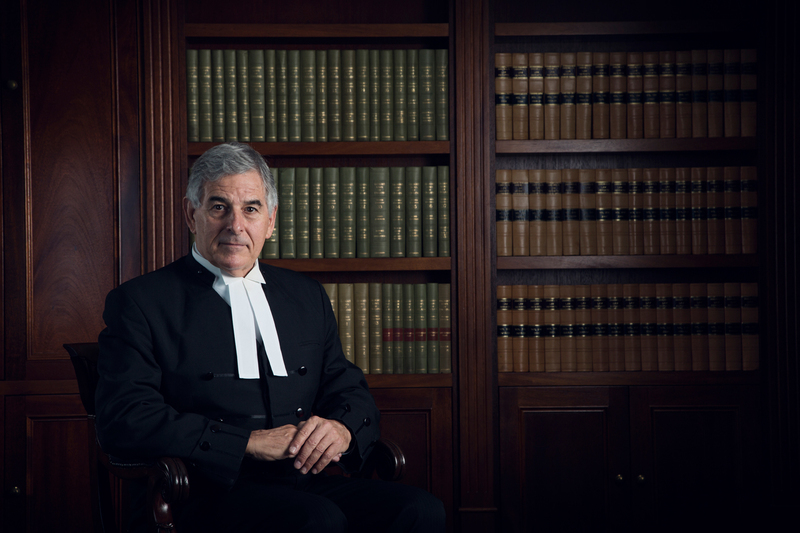 Mr Steirn was admitted to the Bar in 1978, having served as a NSW police officer for a period of 14 years, being attached to the NSW Fraud Squad and Corporate Affairs Commission. He is also admitted to the QLD bar, Victorian bar, WA bar, ACT bar and NT bar. He is presently the Head of 11th Floor Garfield Barwick Chambers.